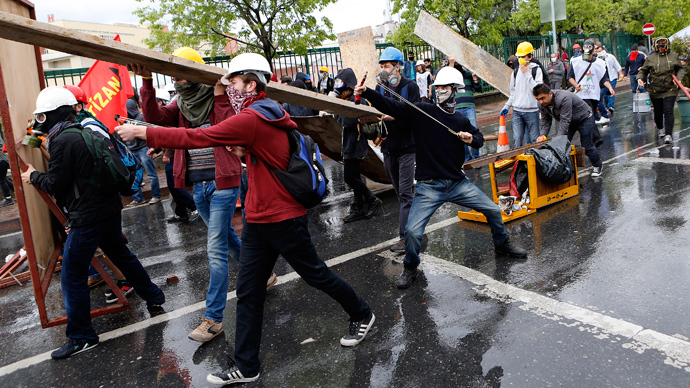 Police in Turkey’s capital have deployed tear gas and water cannon in attempt to disperse hundreds of demonstrators gathering a day after violent clashes in Istanbul, which marked a year since anti-government protests swept through the country. Some 500 people had gathered in Ankara’s Kizilay Square on Sunday to rally against the death of a 26 year old killed in the same place exactly a year ago. 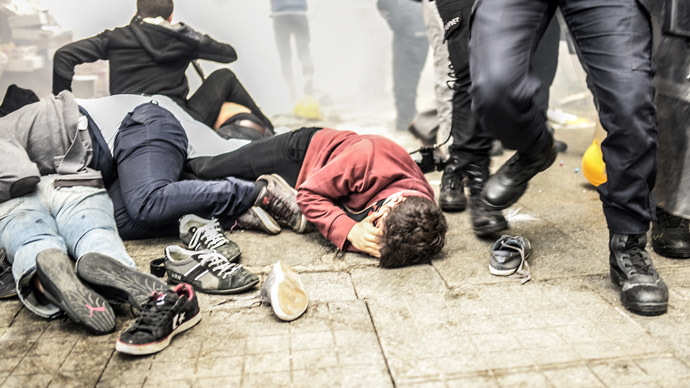 The 26-year old in question, Ethem Sarisuluk, was one of eight victims of violent confrontations between police and protesters when police suppressed angry demonstrations gripping the entire country. “Ethem's murderer is the AKP police,” protesters shouted in Ankara, referring to Turkey’s ruling Justice and Development Party. “This is only the beginning. 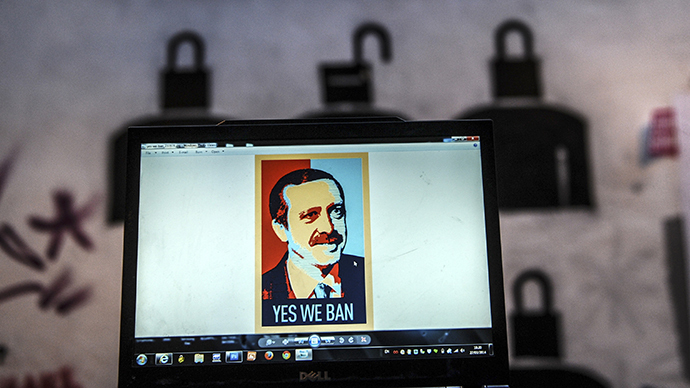 We will keep on fighting,” they chanted, according to AFP. 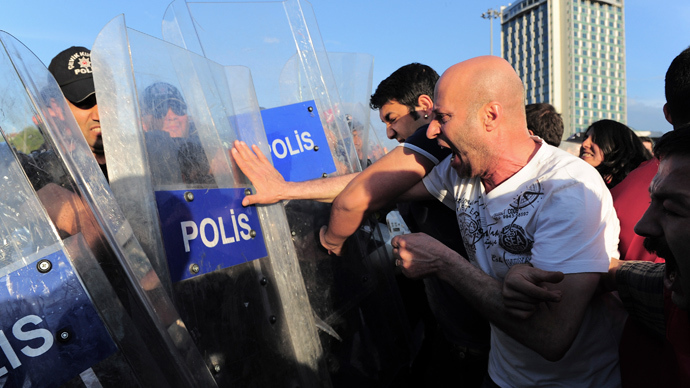 The demonstrators gathered in Ankara a day after police made 154 arrests in Istanbul and 17 in Ankara on Saturday. 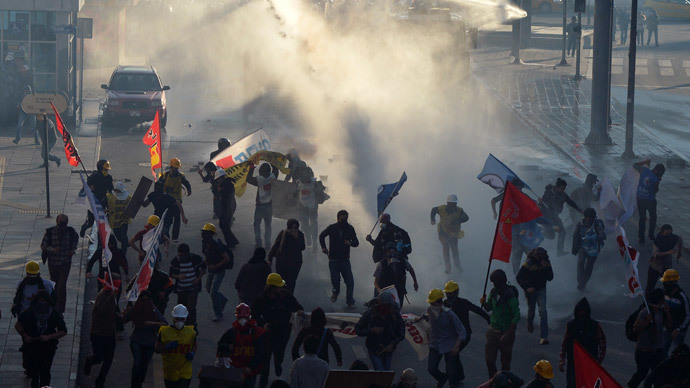 In both cities, tear gas and water cannon were deployed against protesters. 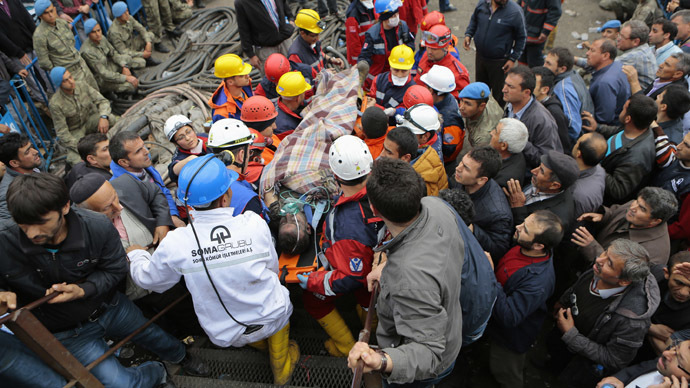 It emerged on Sunday that one person had been killed in the Istanbul protests and 14 injured. On Saturday, the Turkish government had been anticipating a large crowd: some 25,000 police had been deployed to cope with the people who were taking to the streets in direct violation of a government ban. Fifty water cannon trucks and armored vehicles have been dispatched to the area. 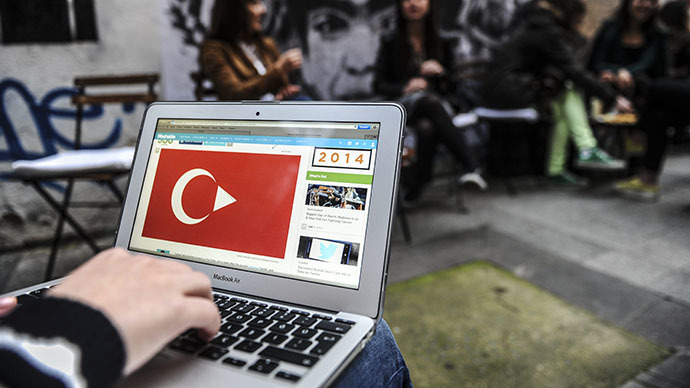 “I condemn the excessive use of force by the Turkish police against demonstrators and journalists,” Nils Muiznieks, the Council of Europe commissioner for human rights, said in a statement sent to AFP. In Ankara, protesters lobbed fireworks, and police also responded in a similar fashion – with water cannon and deploying tear gas. Mass demonstrations swept through Turkey in 2013, having snowballed from a small peaceful protest to save a park in Instanbul downtown. Most of the rallies were brutally suppressed with over 8,000 injuries reported in the nationwide violence in addition to fatalities.